View your PDF documents from anywhere, even if you don't have your computer or mobile device with you. 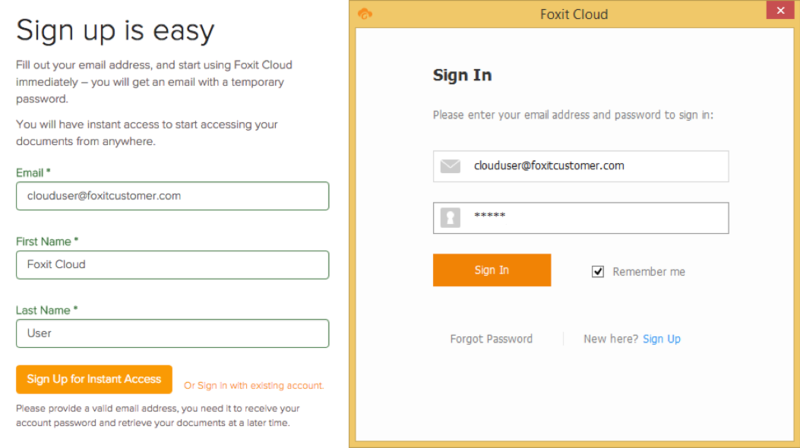 Access your Foxit account from any web browser wherever you are to view your documents. 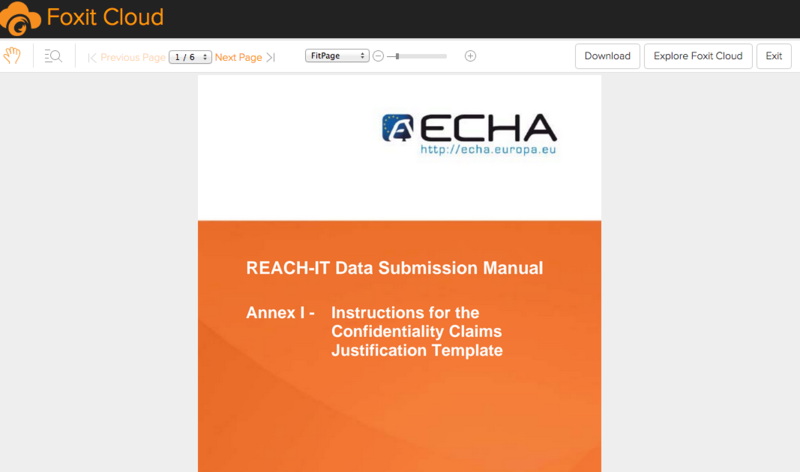 Receive documents from anyone, and never worry about being able to read the content. Foxit can translate the text to your native native language, or any other language, as they are being read. Fill and electronically sign documents and forms using any web browser. Once submitted, your recipient will receive an email with the completed PDF, and you'll always have a copy in your account. Foxit works with any of your existing PDF documents, and makes them available to you anywhere. Simply upload them from Foxit Reader (using the Foxit tab), or through the website. 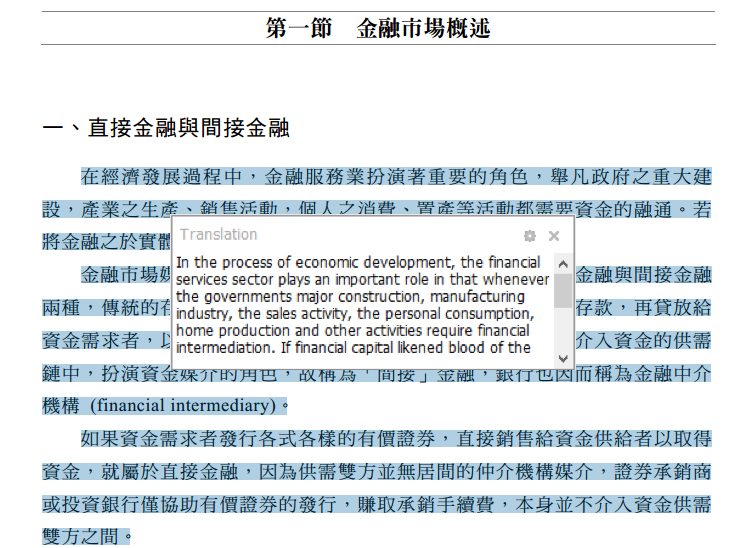 In addition, you can use Foxit to translate document text within Foxit Reader (all you have to do is toggle the translation option under the Foxit tab). You can also submit completed forms and documents from your web browser by logging into the Foxit website, uploading them, then filling, and e-signing them if required. To get started, click "Sign Up" at the top of this page, or create an account in Foxit Reader. All you need is a valid email address. Once you sign up, a temporary password will be sent to you, which you can change at anytime. You can upgrade your account at anytime to include additional document storage, translation services, or form filling and e-signing, based on your needs. Just click the "Pricing" button above to see a feature comparison. Manage and access all your documents from any location. View cloud documents in any web browser, wherever you are. Translate text, including entire pages, from any language. 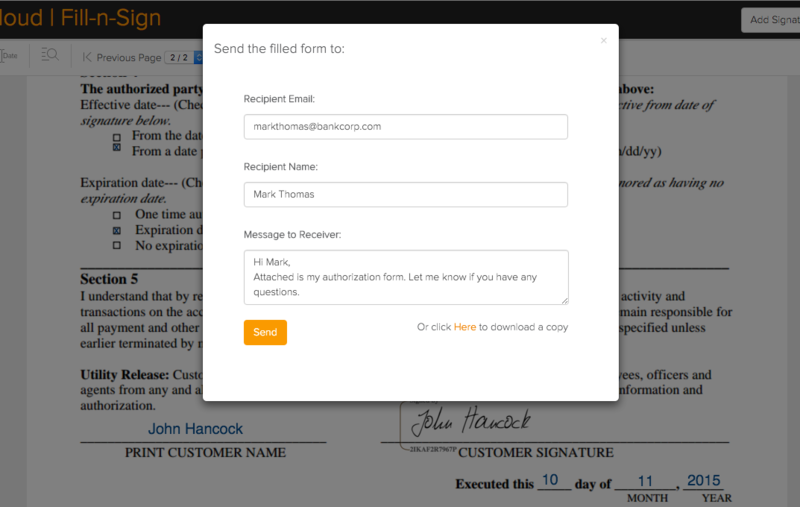 Submit a filled and electronically signed document with Foxit. Signing Up, and Signing In to Foxit are easy.